Factory finishes for wood and fiber cement offer countless color choices and a paint job guaranteed for up to 25 years. Synopsis:Is it possible for the paint job on a house to last for 25 or even 50 years? 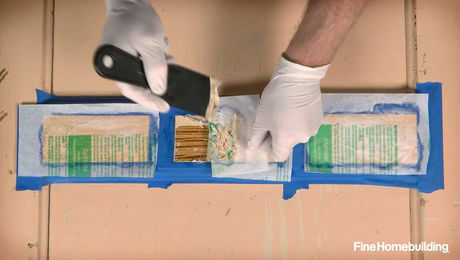 If the paint is applied to siding in a climate-controlled factory setting, it’s quite possible. 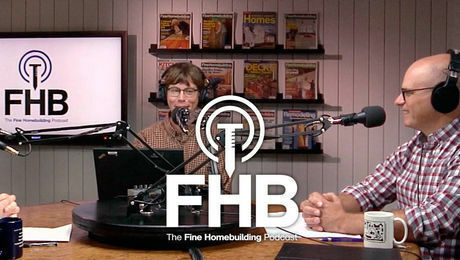 Fine Homebuilding associate editor John Ross takes a look at the world of factory-finished siding: the materials used for this type of siding (western red cedar and fiber cement), the process of applying paint to the siding, and the proper installation techniques to ensure longevity and to keep warranties valid. 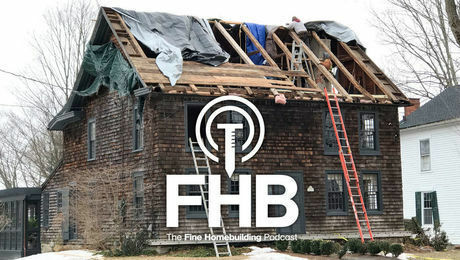 This article includes a couple of sidebars, one by green-building expert Alex Wilson, who compares the greenness of wood and fiber cement; and one about solid PVC clapboard. It sounds too good to be true. Choose any color for the cedar or fiber cement siding you want to install. Eliminate the hassle and expense of a site-applied finish, and get a 25-year warranty against paint failure. When I first heard this pitch, I thought there had to be a catch; otherwise factory finishing would be the industry standard. Sure, it’s true that western red cedar and fiber cement are both premium siding materials because of their dimensional stability and paint-holding ability. But isn’t 10 years about the best you’re going to get before you have to repaint? It turns out that a maintenance-free 25-year warranty for factory-painted siding is something that you can believe in. For the past 30 years, the Forest Products Lab has been assessing paint durability by watching siding weather. According to a study that was published in 1994, the lab found that western red-cedar boards that were not exposed to weather prior to being painted were in almost-perfect condition after 20 years of exposure. Painted fiber-cement siding hasn’t been tested for as long as painted-wood siding, but its excellent dimensional stability suggests a similar longevity for the finish. However, the finish for both products has to be applied under ideal conditions. 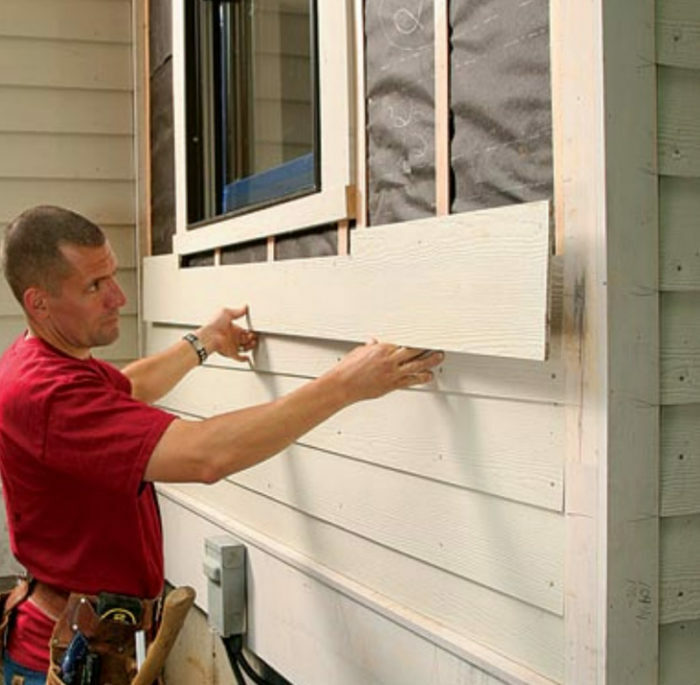 Unpainted siding cannot be exposed to the sun prior to finish application. The painting has to be done at the right temperature, in the right humidity, and in a dust-free environment. Just about all the variables that can affect the quality of a site-applied siding finish are eliminated in a finishing plant. Indoor temperature and humidity are easily controlled. Unfinished siding is kept clean, dry, and out of direct sunlight. Found across the country, independently owned finishing plants, known as machine finishers, typically gain certification to apply finish from one or more siding and/or paint manufacturers. 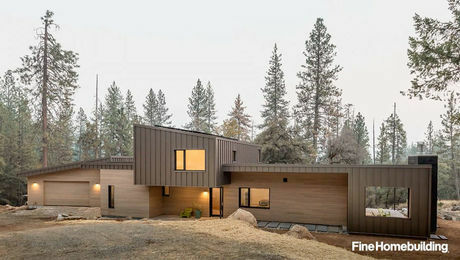 Thanks to their durability, dimensional stability, and favorable painting qualities, western red cedar and fiber cement are the most-popular siding options for factory finishes. Stewart says that factory-finishing, also called machine-finishing, is becoming more popular because quality and availability are improving. “For the customer, better quality control means there’s not a big mystery about what they are going to get,” Stewart says. 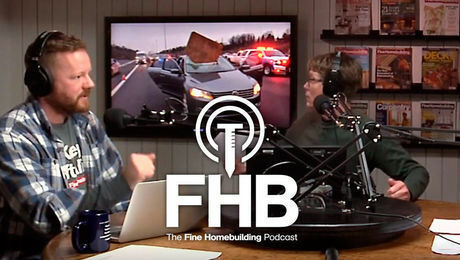 Also, better quality control makes it more likely that the lumber retailer will recommend a factory-finished product. This represents a major change for the industry compared to five years ago. Now you can find factory finishers by contacting paint manufacturers or your local lumber retailer. 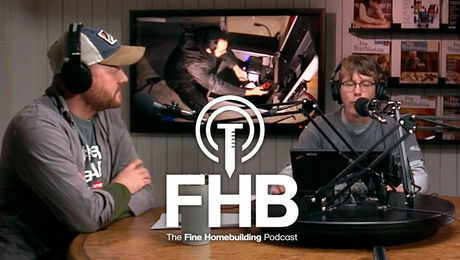 For more photos and details on factory-finished siding, click the View PDF button below.